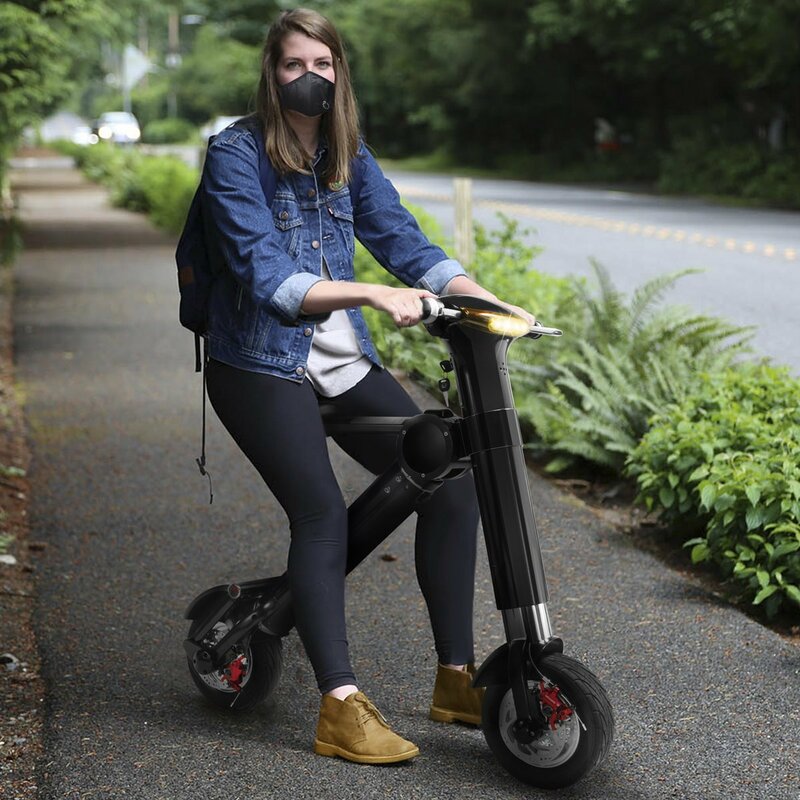 •Features adjustable foot plate for easy storage and using, when stop the bike, foot plate can be rotated down as bike tire supporter. 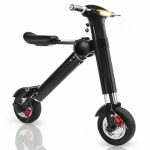 XtremepowerUS folding electric bike is designed a futuristic appearance and outstanding external look. 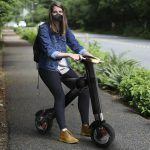 This electric bike provides extra fun on transportation and commuting. Its lightweight body design make driving easier. Our electric bike features large instrument panel screen for easy checking your speed, mileages, and battery volume. This folding electric bike also features headlight, turn signal and horn for safety driving. When folded, this electric bike only need 3.26 square feet room for storage.